Smartphones have become part of our life valued by people due to their contribution in various activities, such as maintaining your receipts safe and also managing expenses as well. Especially iPhone is an excellent way to keep up all your receipts safe because with its camera and some good receipt tracking apps, you can actually better organize your receipts to track them easily. The traditional way of tracking receipts is always difficult and it can be annoying. You can change this byinstalling a good receipt tracking app on your iPhone and enter a few details in it. There are many apps to keep track of receipts on your iPhone, and some of these work well on the iPad too. In this article, we will introduce several best receipt tracking apps on iPhone for you to keep an eye on your receipts. 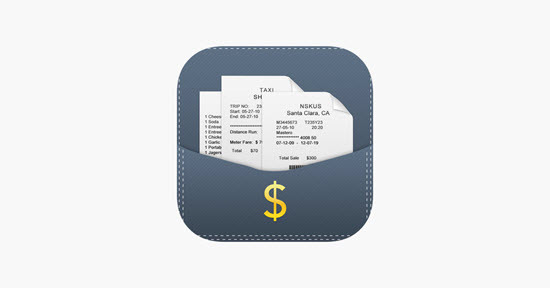 If you are unable to handle your receipts, Foreceipt is an app you must have on your iPhone. 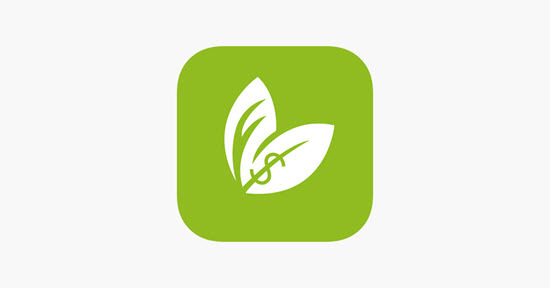 With this app, it is pretty easy to track your income and maintain your receipts respectively. The interface is simplistic which makes it easy to use. As all your receipts and reports are saved quickly in Google Drive, you can access them on multiple devices by synchronizing the receipts. Reminders can also be set if you forget to pay any bills or have reached the expense limit. Managing your bills, payment dues, receipts, expense list, etc is always hard when you are busy with your life and work. But ever thinking of an app to control finances and that is totally free? Receipts Plus is such an app that handles everything without your supervision. All you have to do is keep the receipts, expense bills or due date for payment and leave the rest onto the app. It will calculate all your expenses, stock your receipts securely and prompt you when the payment is due. You have seen some amazing features in the first two applications in the list, but Veryfi Core is better than those two apps, which once named iQBoxy. It employs Optical Character Recognition (OCR) with receipt detection process to readily convert the photos to text. So you need not bother about entering the values of your receipts manually because the scanned receipt photos will automatically converted into text by using such tech. 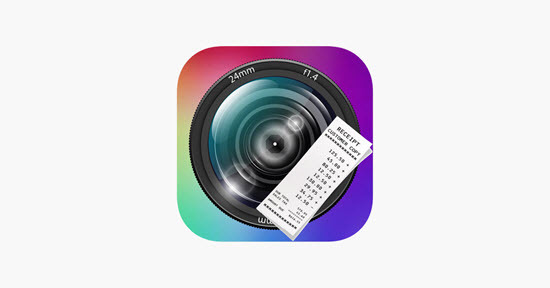 You can also upload the earlier snaps from your iPhone to generate the receipts. It also supports on Apple Watch. Just like iQBoxy, 123 Easy Receipt Expense Tracker also supports scan feature, which allows you to take snapshot and store receipts. This app stores the date, expense details, retailer name, item list, etc from the snap captured automatically. With this app, it’s truly easy to track your bank balance as you can add all the receipts in the app and estimate the expense to check your outstanding balance. 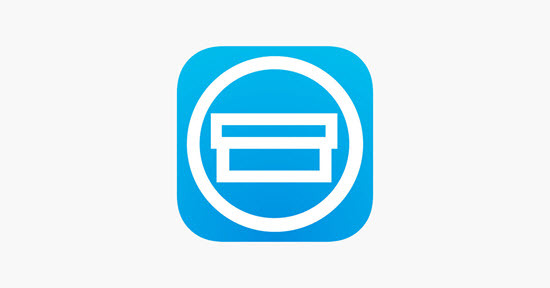 Shoeboxed is one of the best receipt manager apps we can find on iPhone. It allows us to organize expenses and manages our finances. Its interface is simple and intuitive and stands out for its service. This app lets you track receipts and mileages to support you filing for payments, but you can also track receipts solely. And it has the ability of creating expense reports, and integration so that you can export to QuickBooks, Outright, Excel and more. If you are a business traveller or sales professional, you will find that it’s not easy to get a suitable app to track your receipts. 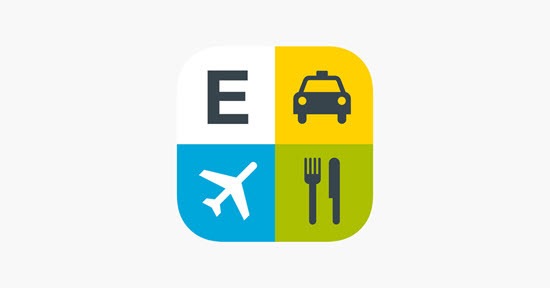 With the support of SmartScan technology, Expensify is outfitted to read the detail of receipts efficiently. You can scan your receipt and be able to keep track of it even at your flying. This app lets you organise, tag and even group cost incurred in a report to make things smooth for you. In case you miss your receipt, this app lets you to import your credit card transactions and then forms an IRS confirmed eReceipt for purchases automatically. The app permits you to repay your expenses from the app. It also creates flight status updates regarding your trip automatically so that you are always to the best of understanding about your travel. 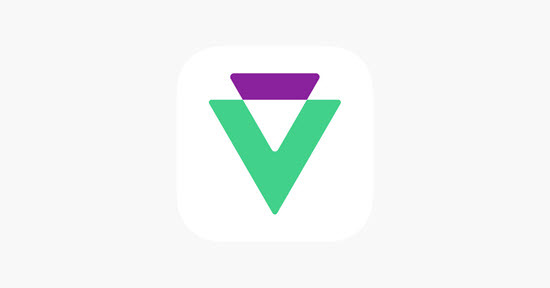 Receipts is a smart expense tracking app for iPhone. You can instantly generate budgets, accounts, and categories. Its auto-fill trait lets you add new receipts quick. This app has nine varied types of receipt areas to give you with the needed freedom in maintaining your task. The great differentiating detail of this app is that you can go through well-organized graphs, and it grants you the accurate insight regarding your income and spending. You can get how much money has been used over a specific period of time by account, currency or category. This app allows you to create your statements in PDF, CSV, HTML or Excel formats. It extends many cloud services such as Dropbox, Box or CloudApp to let you synchronize your reports. 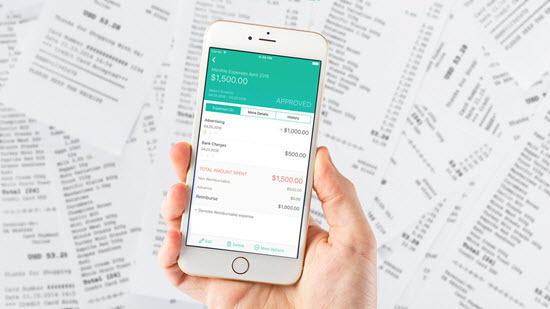 This app proposes a more clear solution for accounting and expense tracking. With the help of this skillful app, you can manage your business expenses thoroughly organized and be able to track them with comfort. 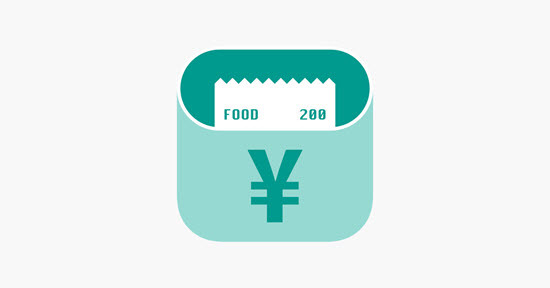 Employing the advance data extraction technology, this app renders real-time data concerning your spending. You can simply scan receipts to never miss a repayment. To remain secure, this app allows you to sync them with the cloud. Receipt Bank Scanner & Tracker app comes with the 14-day Free trial after that you will have to renew to the premium version. Receipt Box app lets you observe your spending, as well as receipts without any hassle, you have complete control over them. To keep your data fully secure, it enables you to back it up to iCloud Drive automatically. You can also export your data through several mediums like email. To readily access your files, you can add notes and tags. 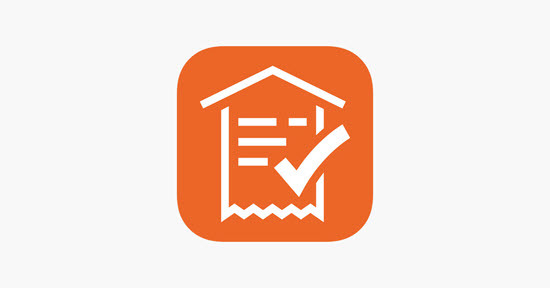 In app, there is a built-in tax calculator to estimate tax that you have to pay. 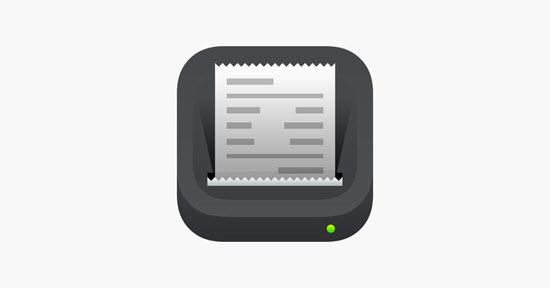 The receipt scanner app myReceipts is exclusive for users with the IOS, that allows you to track your expense. You can capture a snap and upload receipts on the go and the app also supports users to scan a barcode for security measure. In this app, you can arrange your receipts in various categories to swiftly access them even for printing or emailing them as well. The myReceipts app has a simplistic user-interface linked with easy-to-use features, letting people feel very easy right from the start. 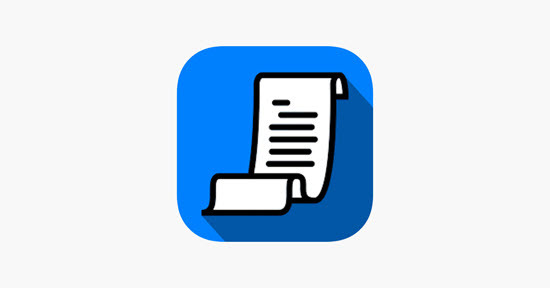 These are our recommendations for the best receipt trackers applications on your iPhone. Having receipt trackers on the smartphone is the best way to maintain all your expense. These apps will better organize and manage your invoices, receipts, due date for payments.Welcome to share your experience with us in the comment below. And if you lost important reminders on iPhone like the due date of your repayment, you can always use Gihosoft iPhone Data Recovery to get them back for free.